Brigadier The Honourable Henry Bell-Irving has served his country and his province with great distinction. 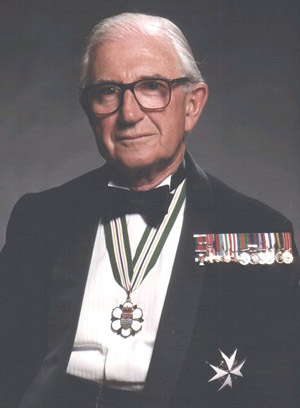 A member of a distinguished pioneer family, Mr. Bell-Irving went overseas with the first contingent of the Seaforth Highlanders of Canada in December of 1939 and commanded a company of the battalion in Sicily and later in Italy and northwest Europe before succeeding to the command of the 10th. Canadian Infantry Brigade. He was awarded the D.S.O. and bar, the O.B.E. for bravery in action and was twice mentioned in dispatches. Mr. Bell-Irving has served 57 continuous years with the Seaforth Highlanders and until recently was Honourary Colonel of the Regiment. In short, he is one of Canada’s most distinguished and decorated soldiers. In business, Mr. Bell-Irving is known for his integrity and enthusiasm. 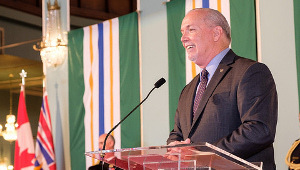 In addition to the executive positions he occupied with his own Bell-Irving real estate concern and its successor, he was President of the Vancouver Real Estate Board and of the Canadian Real Estate Association as well as President of the Vancouver Board of Trade. 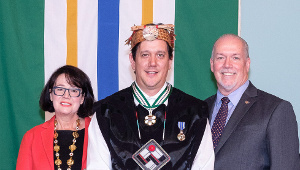 As Lieutenant-Governor from 1978 to 1983, His Honour will be remembered for his extensive travel throughout the Province to remote communities, including native villages, to bring the Vice-Regal Office to British Columbians who had seldom – if ever – enjoyed the opportunity to meet Her Majesty’s official representative. If there is an activity that particularly characterizes his term, it was his strong support of youth-related activities and programmes, – both officially and personally – including helping young people from disadvantaged situations find a productive and fulfilling role in society. In these tasks he was graciously supported by Mrs. Bell-Irving. 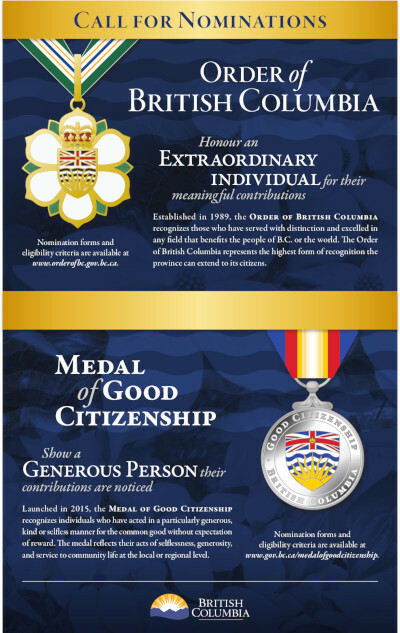 Mr. Bell-Irving’s community interests include long service with the Provincial Council of the Boy Scouts of Canada, the Children’s Hospital and the B.C. Corps of Commissionaires. 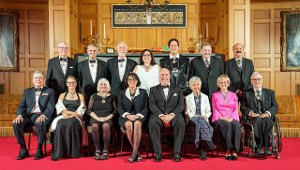 He is an officer of the Order of Canada.